Ep. 63 RDOs 50th Anniversary- Celebrating Employees by RDO Equipment Co. This year, 2018, is a big year for RDO Equipment Co. In 2018 we celebrate 50 years of being in business. Over the past 50 years, RDO has grown a lot, and this growth and success wouldn't have been possible without our many dedicated employees. 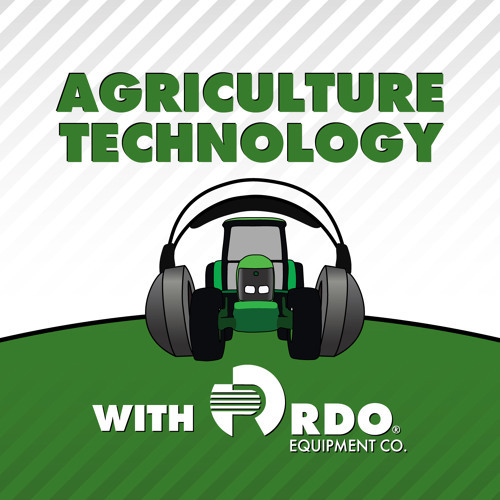 In this episode, Tony Kramer speaks with Danny Schultz, a longtime employee at RDO Equipment Co., and several of his co-workers at the Moorhead, MN location. Follow RDO Equipment Co. on Facebook, Twitter, LinkedIn and Instagram. Visit our website at www.rdoequipment.com to learn more.